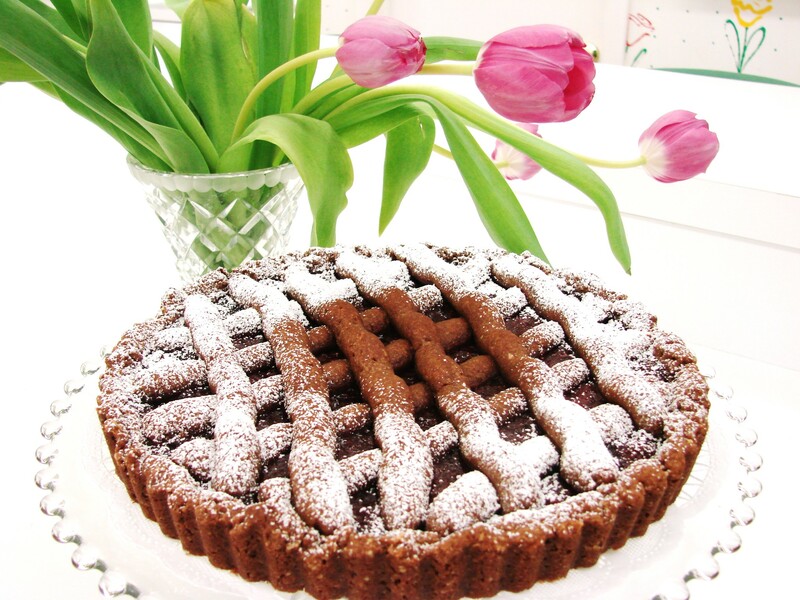 Chocolate Linzer Torte for Mother’s Day! 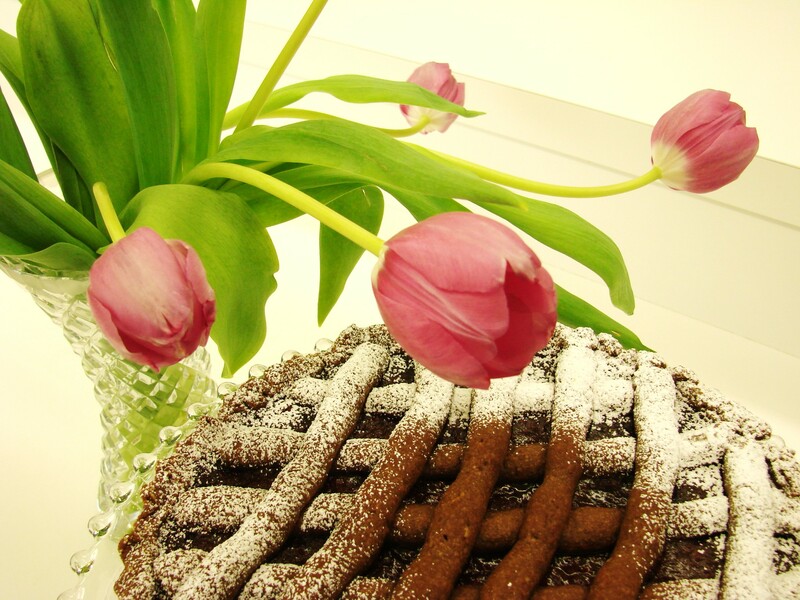 I guarantee that to whom ever you will give it or serve it…they will be most delighted…with this extraordinary pastry…..Tulips go well with this cake….not to eat…but as a decor on the side….but roses will do as well….even little violets… We need to all make sure that we have a mother to spoil on this special weekend….my mom died 7 years ago…but I will make that cake to remember all the special times we have had together….and that I am forever grateful…. duplication of proprietary material without prior approval is prohibited.